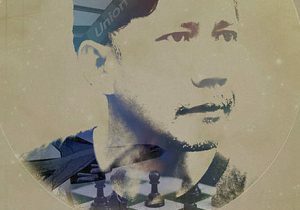 From child prodigy to chess genius. 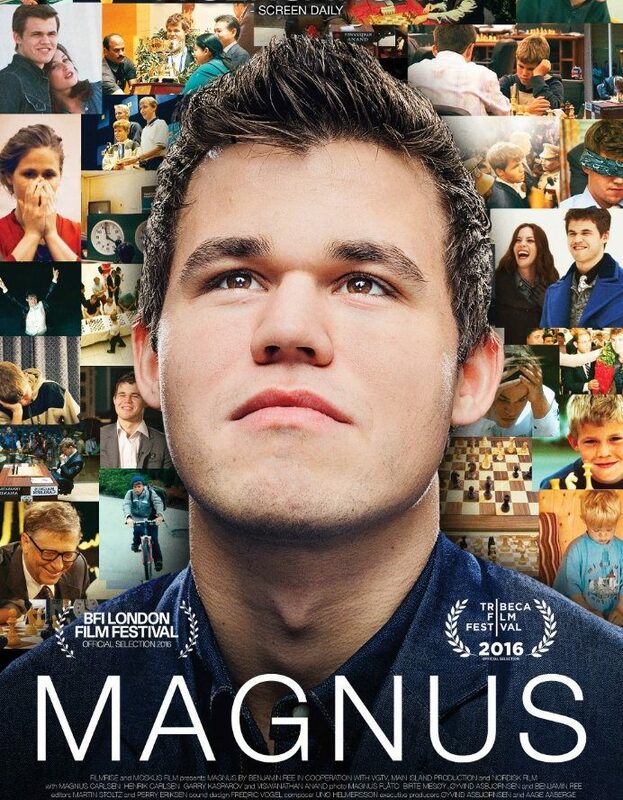 Magnus is a documentary about the reigning chess world champion Magnus Carlsen is coming out later this year. 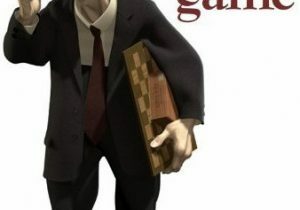 We are all very excited to see this movie tell the full story behind the reigning Chess World Champion and see some behind the curtains material.